First Time W2/1099 program buyers and customers who renew next year's W2/1099 program by May 31st receive a free starter kit of forms. 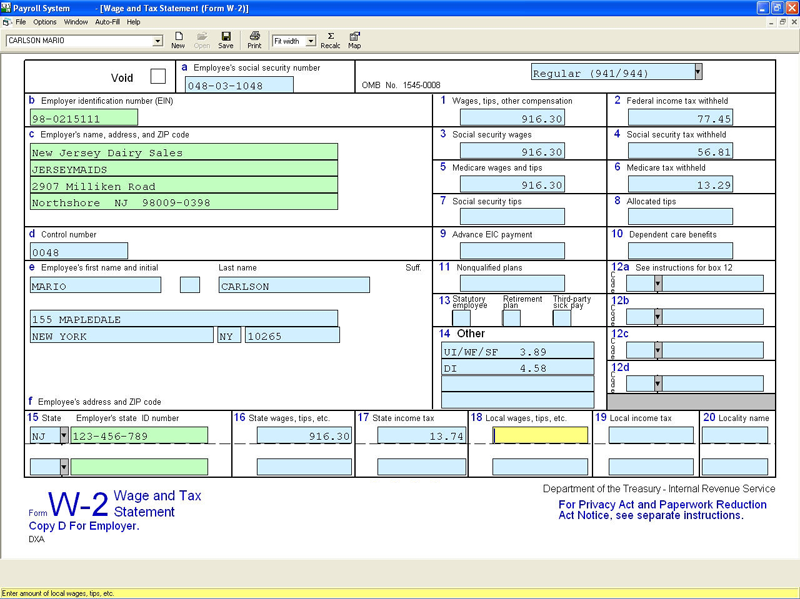 W2/1099 does not import directly from QuickBooks. Data must be first imported into 941/940, then transferred to W2/1099. However, data can be imported directly from a comma-delimited file into Forms W2/1099.